Welcome to the beautiful Holiday Inn Express in Fremont, Nebraska. Enjoy small town hospitality with the convenience of a big city nearby. 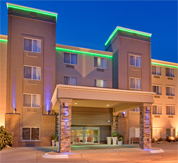 The Holiday Inn Express® Fremont hotel is situated off of Business Highway 30 and less than a half hour’s drive to Omaha. With an ideal location, our accommodations are the perfect choice for both business and leisure travelers. Guests coming to the area for work appreciate the free parking and easy ability to get around town. Our hotel’s location is near a variety of area businesses, including Hormel, Fontanelle, Golden Harvest, Oilgear, Fremont Beef, Valmont, Smeal Firetrucks and RK Aerials. A 24-hour business center and free high-speed Internet access allow corporate travelers to enjoy a carefree stay while in Fremont. Our hotel’s location is also perfect for guests traveling for pleasure as we are near many area attractions, including Midland Lutheran College, Fremont Splash Station and Fremont State Recreation Area. This hotel is about 25 miles from Omaha and its many attractions, too. To keep families happy on-site, we offer an indoor water recreation center featuring a pool, water slide, waterfall and hot tub. Catch the latest Hollywood blockbuster with our complimentary DVD library. While staying at the Holiday Inn Express in Fremont, guests enjoy great amenities such as a fitness center, a complimentary hot breakfast bar (featuring our signature cinnamon rolls, pancake machine, eggs, sausage & more!) and a complimentary Managers’ Reception Monday through Thursday, where we gladly serve beer, wine, soda & snacks. 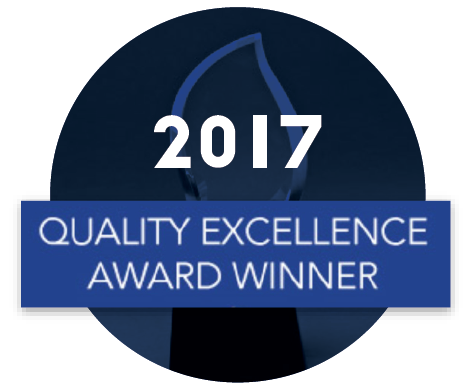 Make your reservations today and “Stay Smart” at the Holiday Inn Express® hotel in Fremont.  Catering Services available for all Breaks and Meals.